Brain Power: have a restless mind? Maybe you are too stressed and want to meditate to relax your body and mind. This app has plenty of professional quality ambient tracks and sounds to help you get there. Brain Wave: it has 25 brain wave programs to help relax you, put you to sleep, increase your focus, and reduce your anxiety level. 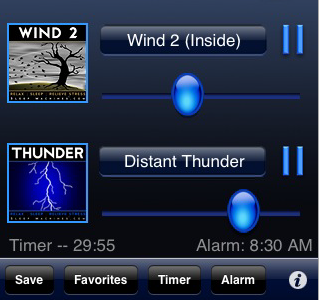 Sleep Machine: an ambient sound and white noise player with 80 sounds for users to choose from. 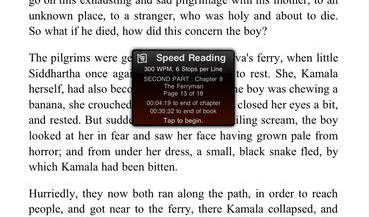 It supports multitasking in iOS 4. 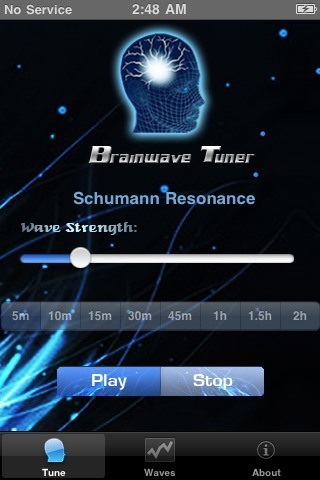 BrainWave Tuner: it has sounds to address your specific needs. 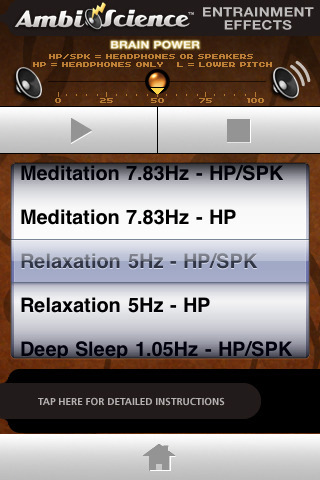 If you have a headache, need to become more focused, or just want to meditate, this app has the sounds for it. 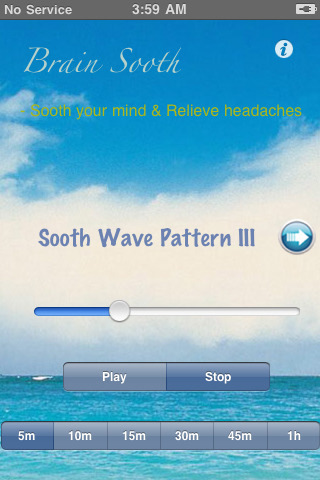 Brain Sooth: it is a pretty decent app especially for those who need an app to get them more relaxed. The sounds are pretty decent. Perhaps not as sophisticated as the above apps but is affordable and does what it promises. 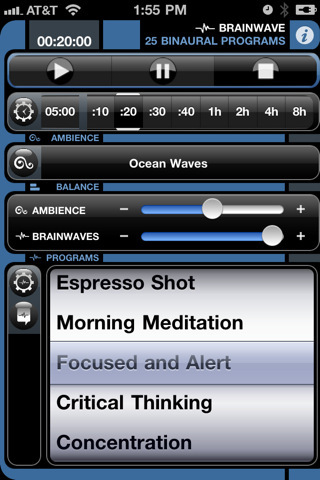 What’s your favorite brain wave app for iPhone? 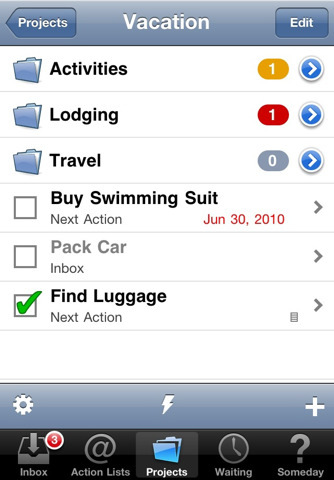 Have you had success with these types of apps in the past?